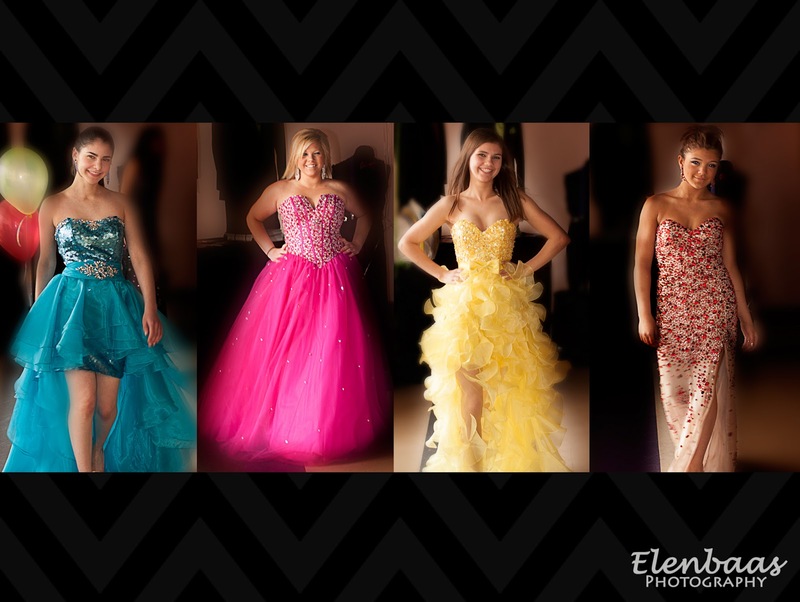 Rochester, MN Senior Photography by Rochester, MN Senior Photographer Christina Elenbaas: Rochester MN PROM - Prom is a BIG deal so don’t skimp on capturing the memories! Rochester MN PROM - Prom is a BIG deal so don’t skimp on capturing the memories! Prom is a BIG deal so don’t skimp on capturing the memories! *all dresses shown from Mestads Prom Shop! $60 per couple (5 couple minimum) gets you Professional Digital Files that can be printed and shared. Parents can sit back and enjoy themselves and not worry about taking pictures but rather enjoy the moment. I will only photograph paid couples and will shoot group shots, couple shots, individuals, parent’s shots or anything requested. Please use the Contact Form or E-mail me at elenbaasphotography@gmail.com to book, space is limited!